If you want to learn WordPress Blog Maintenance and want to be a blogger, then you have come to the right place. We have completed our full Be a Blogger Series. Please read each articles listed below. 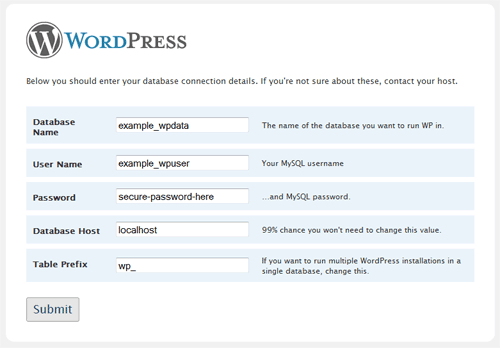 This one will help you to install a WordPress Blog from scratch. This article will introduce you the backend of WordPress blog known as Dashboard. How to manage links in WordPress you gonna learn in this article. 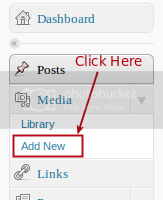 As the named suggest, it will help you to interact, moderate and control all the feedback to your posts/pages. Manage widgets wisely. If you need help this article is always for you! waiting here. 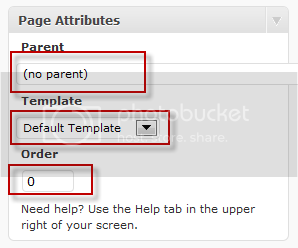 Be A Blogger Series – Part 9: Adding Menus in WordPress? Play with menus. Learn how to play with your WordPress playground by this article. Plugins to ease your blogging life. Learn how to manage them. Manage Users and learn here how to do it! Tools – a very important tool in WordPress. Learn how to use it from this article. Important for SEO. Learn it. Permalinks and slugs in WordPress play a very important role in any blog, specially in WordPress because it provides flexibility to change permalinks and slugs. 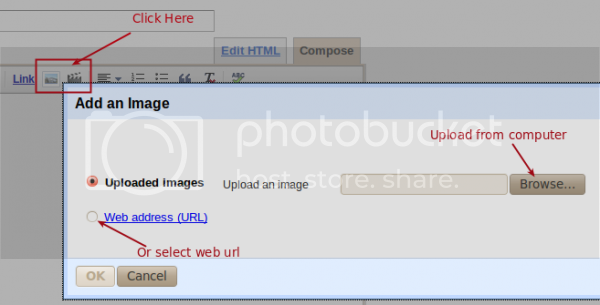 These are used for URL of posts, pages, tags, categories etc. 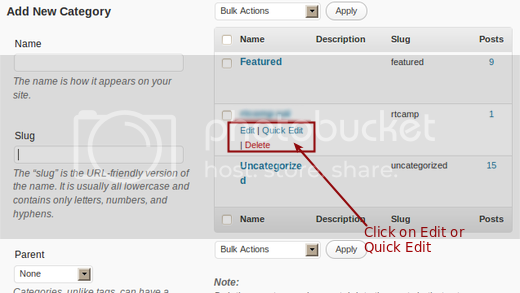 In Blogger.com you might be aware of permalinks structure but you can not change them or customize. 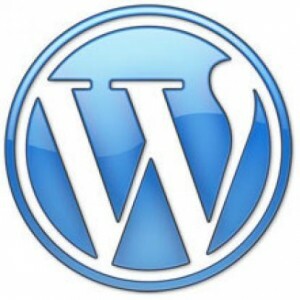 But WordPress provides that flexibility to modify according to our requirements. Permalinks is a pattern that we select for our blog posts and content’s URL. 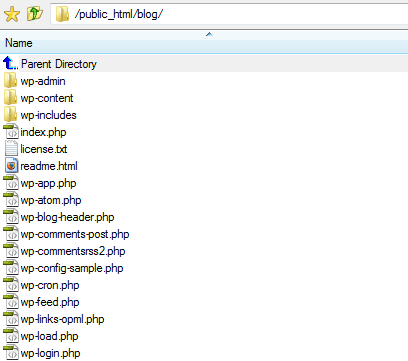 It is added at the end of blog domain name, where WordPress is installed. For example “?p=id-number” is a permalink pattern and “yourdomain.com” is domain name. 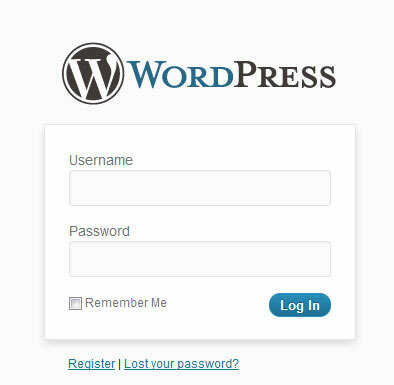 WordPress by default provides permalink in the following format “/?p=id-number“. Note : id-numbers => id of posts and pages. You can also change this default structure with some other structure, like “/%postname%”, “/%year%month%postname%“, etc. 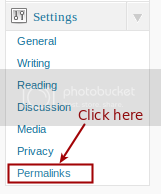 You can find all the other structures of permalinks in Settings -> Permalinks option. How are Slugs used in WordPress? Slugs are used in permalinks structure. In the above example we are not using any slug. Confused? Let me explain. It is a simple id of posts and pages. WordPress by default creates slug for Posts, Pages, Categories and Tags as long as we have not created a specific Slug. Slugs are always created in small letters with “-” sign in between the words. Example: your post name is -> “My First post In WordPress“ the slug of that post is “my-first-post-in-wordpress”. Then this slug is used in permalink if you are using permalinks structure “/%postname%” then your post URL will be “http://yourdomain.com/my-first-post-in-wordpress” . This permalink pattern will be used for all the posts and pages. How to change post slug? Click on posts menu OR when we write new post at that time also we can edit slug. 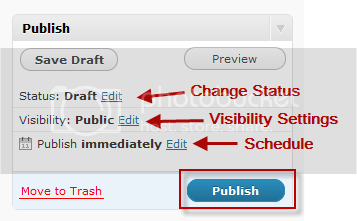 Below is the text box where we will write post title, and there is an Edit button. Click on that you will find the complete slug of post. Change that slug into what you want and then Click on OK button. You can also get the short URL by clicking on Get Shortlink button. (see above image). Pop up window will open, add new short URL there. We can also change slugs for Categories and Tags. 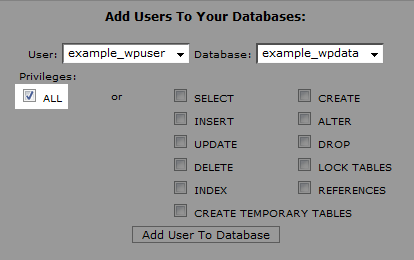 WordPress by default provides slugs if we have not created it while adding Category or Tag. Method to change slug for Categories and Tags is quite similar. 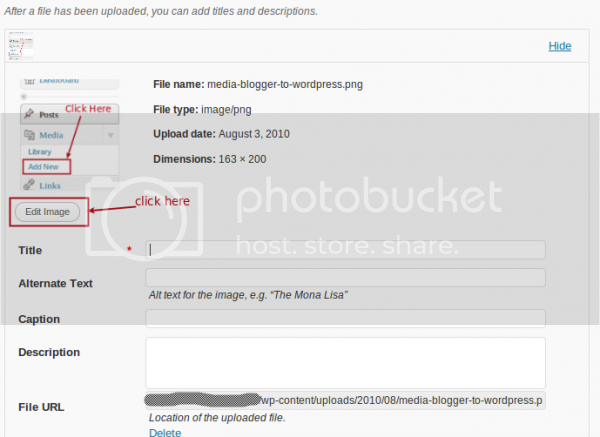 You will get a list of Categories that you have created for the blog. As mouse hovers on the Category we can click on Edit or Quick Edit. Change the slug name that you want. Similarly we edit slug of Tags. 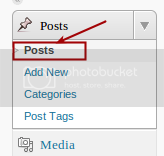 Follow all the above steps but instead of clicking on Categories menu Click on Post Tags. Most of the time post name is too long. Here we can also change slug of post to make it short and hence make it useful for search engine to look up. Example: Lets say the post title is “How to change the permalink structure of WordPress blog that will be useful for Search Engine”. This is a long post name, we can change its slug to – “change-permalink-structure-wordpress-blog-useful-search-engine”. WordPress provides such a great feature to edit slugs for post, pages, category and tags. By that you can make post URL short. Permalinks structure is also helpful to readers to remember post.